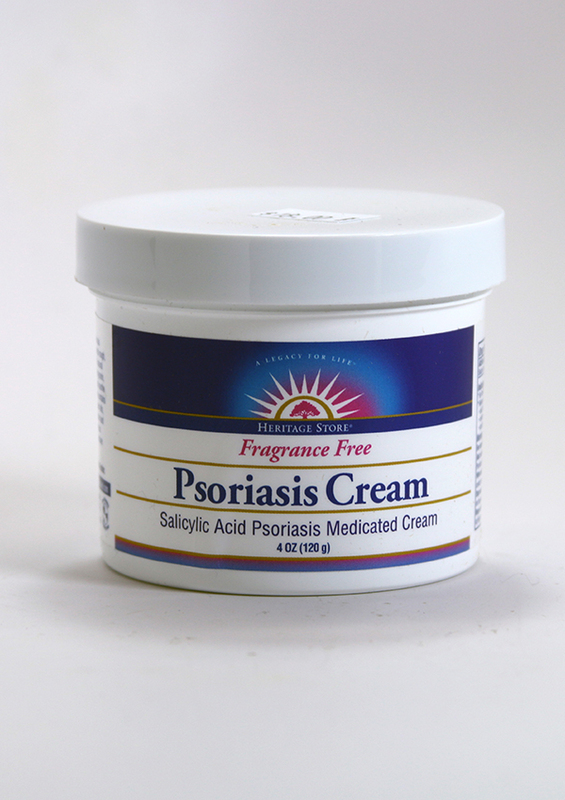 Psoriasis Cream, containing 2% Salicylic Acid, is a medicated cream intended as a psoriasis treatment to help relieve itching and help smooth rough, thick, scaly areas. This uniquely nourishing cream also contains essential ingredients that can help restore skin tone! Free of parabens, phthalates, sulfates,artificial color and artificial fragrance. Wash affected areas with an antiseptic soap and water. Pat dry. Apply Psoriasis Cream as directed by a physician. Free of parabens, phthalates, sulfates,?artificial color and artificial fragrance. When using this product avoid contact with eyes. If contact occurs rinse eyes thoroughly with water. Stop use and ask a doctor if condition worsens or does not improve after regular use of ths product as directed.